Wine Shop Dublin. Wine and Champagne to suits all budgets. Just ask our friendly and knowledgeable staff so we can help you find the perfect bottle for you. Find out more about Ireland’s No. 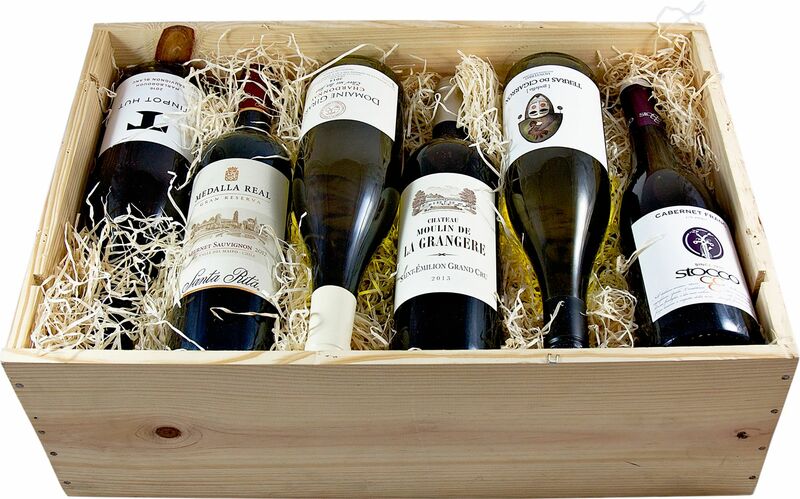 1 independent wine merchant and how we can help you. 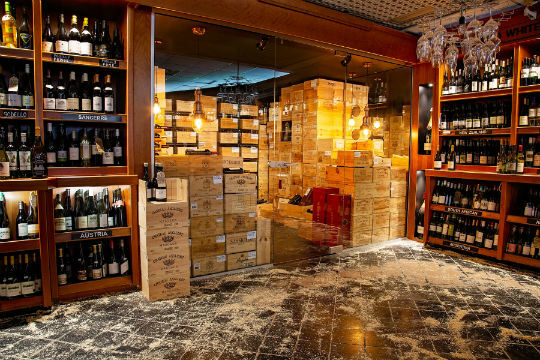 A virtual treasure trove with an amazing collection of rare and unusual wines and one of the few places that you can find older vintages. “Dublin Off Licence of the Year 2019” Award. Wine Shop Dublin, We’re right in the heart of Portmarnock, a village just north of Dublin city. We look forward to seeing you and helping you choose the perfect bottle to cap the perfect evening.